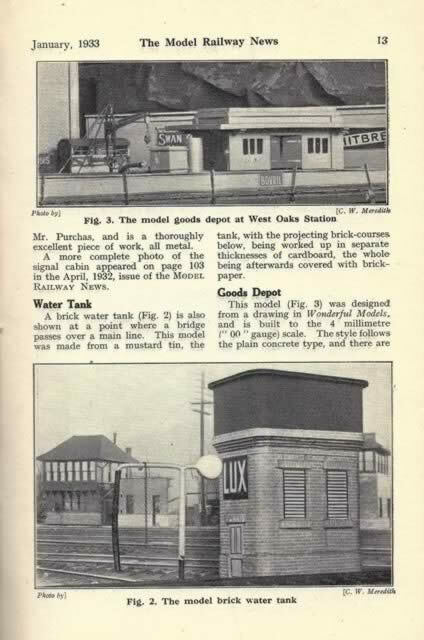 The Model Railway News - Vol IX, Jan - Dec 1937. This hardback book has been published and produced by Percival Marshall. This edition is a second hand copy which is in a Reasonable Condition. 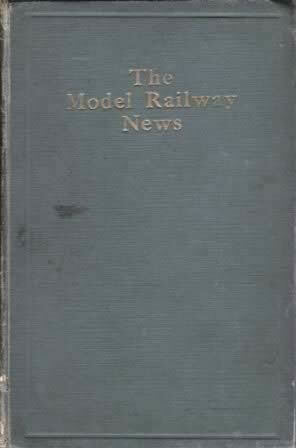 However, the spine of the book is worn and has a small tear.